Ready for the hairs on the back of your neck stand up? 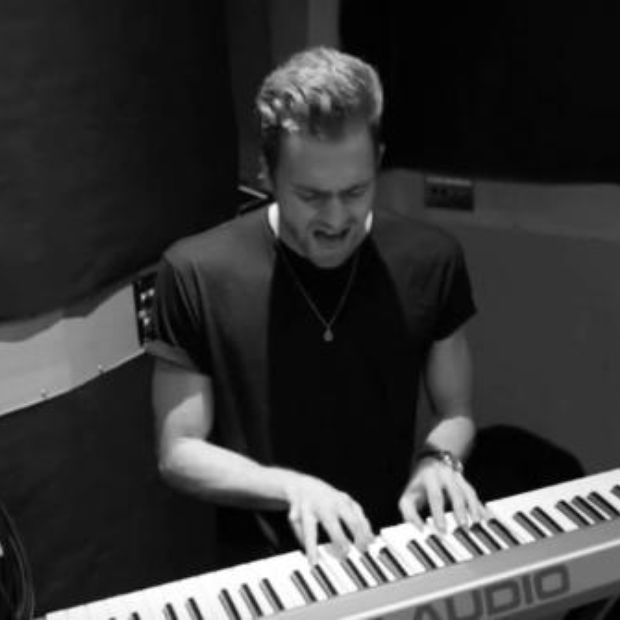 Its time to listen to Lawson's 'Pillowtalk' cover. ZAYN's 'Pillowtalk' has been covered a fair few times since the former 1D heartthrob dropped the tune last month however none have surprised us as much as Lawson's. The band, whose new single 'Money' is out VERY soon, had time to release this intimate session of the lads belting out the Vodafone Big Top 40 No.1 as if it was no big deal. We can't wait to hear more covers from the guys!